WoW Petopia Community • View topic - Icky Bear Needs a Name! Icky Bear Needs a Name! Post subject: Icky Bear Needs a Name! It wasn't a planned tame at all. 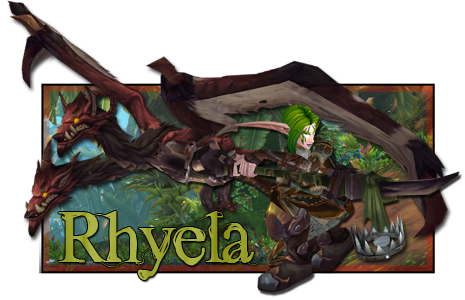 As I was making my frantic escape from UC after snatching the Lament of the Highborne music roll on Rhyela, I happened to fly over Hibernus. I saw his dot on my map, looked down out of curiosity, checked to see if I had space, and tamed him. 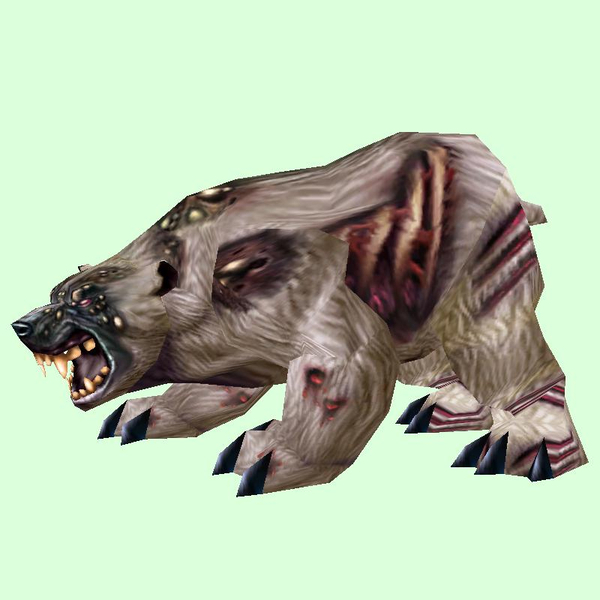 I don't generally like WoW's bears, and I've never liked the diseased pets (any of them). However, for some reason, this guy kinda grew on me. I tried to name him Purgatory, but that name was reserved. Soooo, I'm stumped. Just to give some ideas of what I'm looking for. Any help at all is appreciated. Oh, names can be other languages, too. I just haven't gotten that far yet. Thanks in advance! Post subject: Re: Icky Bear Needs a Name! I thought of a few gross names that I think are oddly adorable. Well, it's down to Ravage, Namtar and Itchy. I'm trying to take him out and use him to see what his personality is like. So far, he seems pretty brutal and fearless. Thus, I think Ravage and Namtar are the best, but Itchy is so cute! Thank you so much for your suggestions! 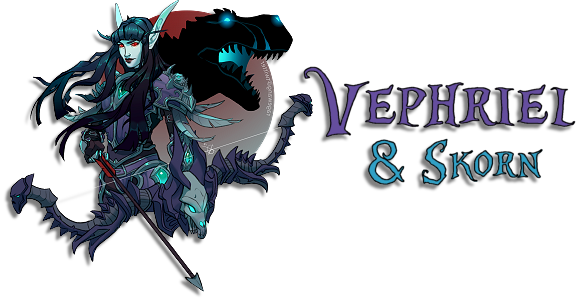 I'd like to use some of these on other pets, though perhaps on an alt since I'm almost out of stable space on Rhyela.